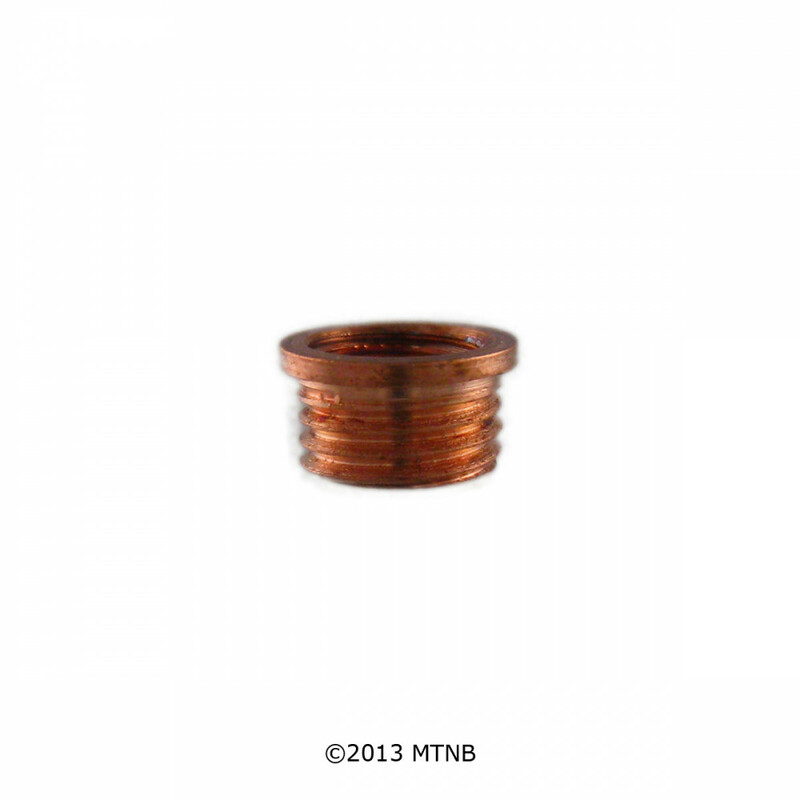 Time-Sert 01421 1/4-32 x .180 Copper Insert. 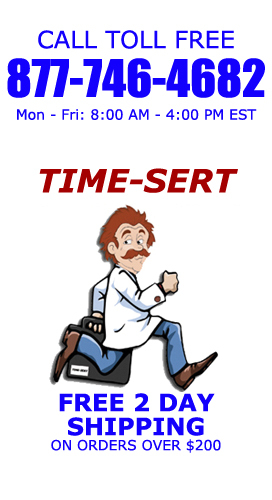 Time Sert Copper Inserts Made in USA. Time Sert 01421 thread repair insert.